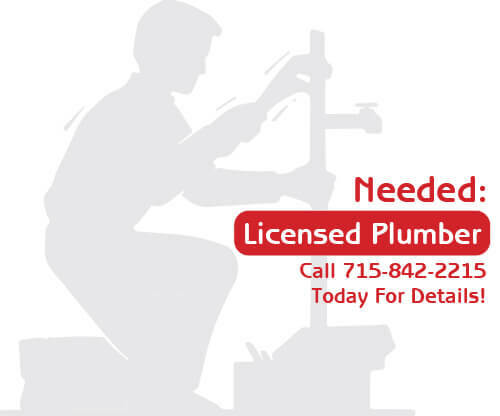 Our water treatment company is growing rapidly, and we are currently seeking a Licensed Plumber to join our team! In this position, the Plumber will install, replace, and repair water treatment systems and provide additional plumbing services for customers throughout the Wisconsin area. We offer competitive pay ($72,000 – $93,000 annually), a comprehensive benefits package, and consistent, long-term work. Experienced and qualified individuals are encouraged to apply. Think you’re a solid match? Click below and apply today!